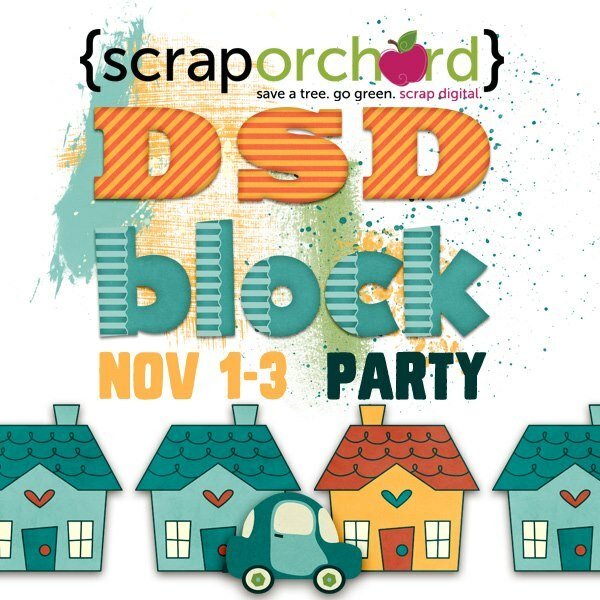 The Scrap Orchard Facebook Block Party has officially started. Travel through our neighborhood of fan pages and pick up a freebee at each stop! Just click on the BLOCK PARTY tab right under the cover photo on each fan page. You'll see arrows underneath the freebee preview ~ use those to navigate forward and backward through the fan pages. ENJOY! You can start on my Facebook Fan Page by clicking on the image below.